Bryan Dattilo Also Done at ‘DAYS’? 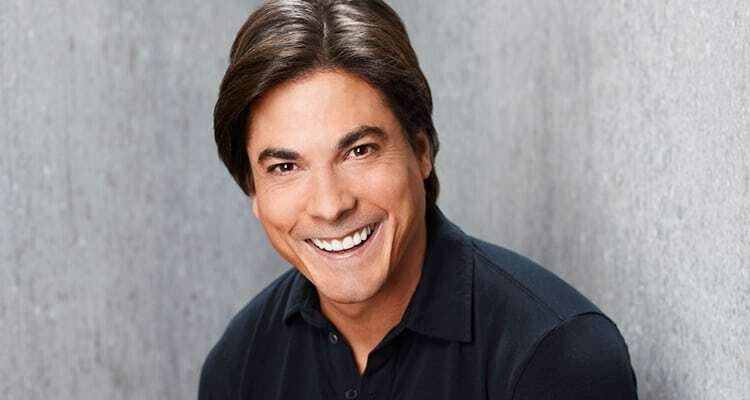 Is Bryan Dattilo following in the footsteps of former “Days of our Lives” co-stars Christopher Sean and Marci Miller in leaving Salem for good? The actor recently revealed on social media that after 25 years portraying Lucas Horton, off and on, his “DAYS” are apparently over. Calling his nearly three decades on the show a “good run,” the actor thanked his show family and the fans before saying, “Enjoy Lucas while you can.” Dattilo celebrated 25 years on the show in April. No word yet on when Lucas officially says goodbye to Salem, but it’s a sure bet it’ll be by the end of the year due to the soap’s advanced taping schedule. “Days of our Lives” does not comment on actor contracts. You can read Dattilo’s full tweet below.